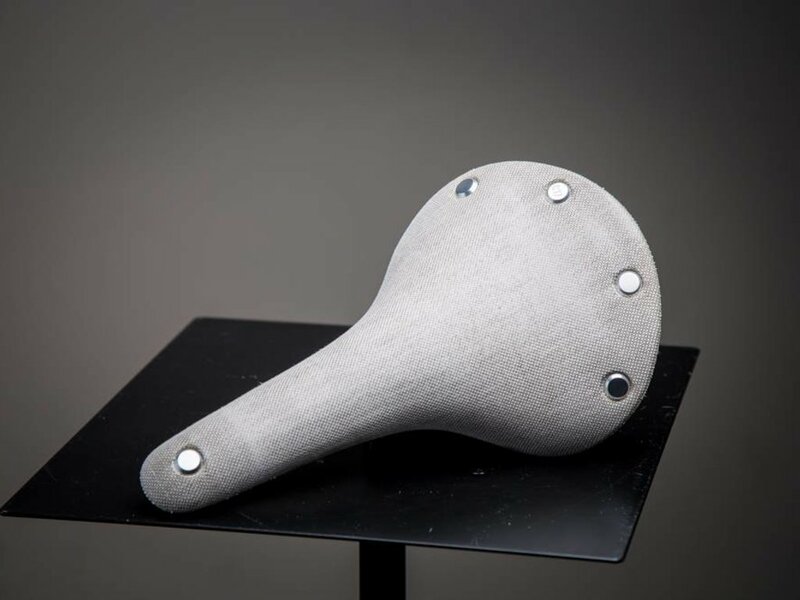 Brooks Cambium is a new generation of saddles that offer unique flexibility to the racing man or woman searching for a means to enhance their performance. Top riders know that comfort is crucial to success, and that a small weight saving does not compare to the comfort needed for performance efficiency. 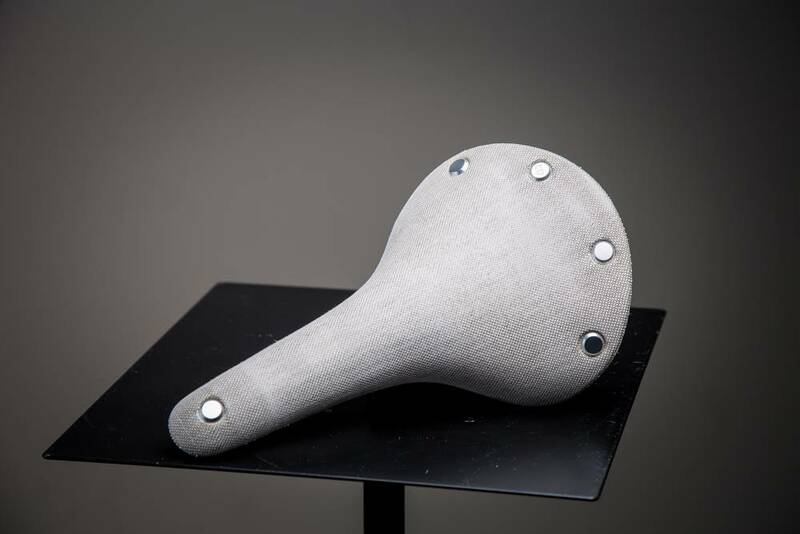 Brooks Cambium saddles answer this demand, offering a natural feel and flexibility unlike any foam or gel saddles on the market. The Cambium's vulcanised natural rubber and organic cotton top offers extraordinary comfort and exceptional freedom of movement essential to the performance and endurance racer. The entire surface of the Cambium top moves and flows naturally with the movement of the rider for better pedalling and control. The hard-wearing top, die-cast aluminium structure, and tubular steel rails allow the Cambium to stand up to many years of hard use, something which will be appreciated by racers of all disciplines. after kilometre 60, 100, 160, and beyond.